The Bailey Model 6032HD NIOSH Lift Box exceeds the Federal Standard Lift Manual 94-110. Shown in Natural wood finish. 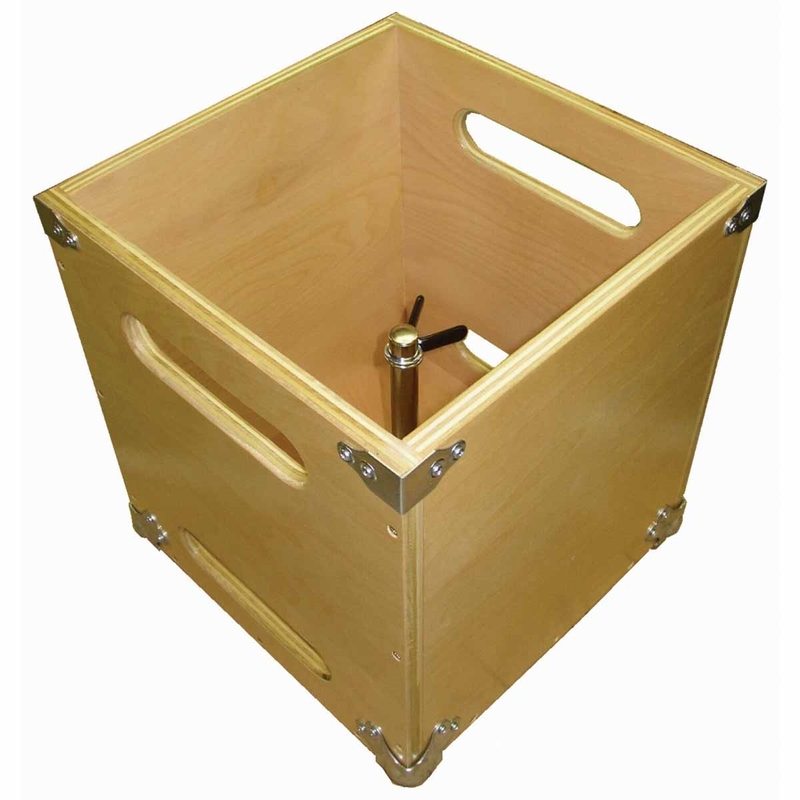 The Bailey Model 6032HD NIOSH Lift Box exceeds the Federal Standard Lift Manual 94-110. This vocational rehabilitation lift box is extremely sturdy and comes with a removable weight holder and a hinged lid with stop mechanism. 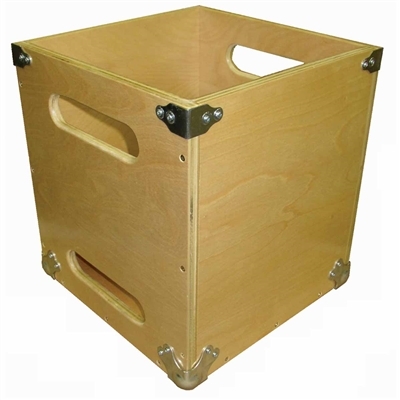 Made of durable 3/4" 7 layered birch plywood with reinforced stress points.